Ex Demo Geovision GV-Compact DVR 120/100 fps, Ethernet, MPEG-4, Up to 2 IDE, 4 external USB HDDs, Web & OSD control, TV/VGA output, Support GPS. 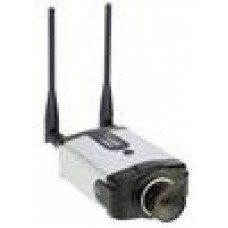 Ex Demo Geovision GV-Compact DVR 120/100 fps, Ethernet, MPEG-4, Up to 2 IDE..
Ex Demo GeoVision GV-IP Camera 1.3M Varifocal, Dual streaming, MJPEG and MP..
Ex Demo GeoVision GV-IP Camera 1.3m, Dual codec, MJPEG/MPEG4, Two way audio, Digital I/O, 3GPP/ISMA, 1280x960, 10/100 Ethernet, C-CS-Mount. 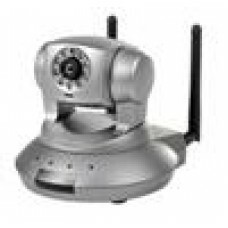 Ex Demo GeoVision GV-IP Camera 1.3m, Dual codec, MJPEG/MPEG4, Two way audio..
Ex Demo Vivotek IP7154 Day & Night Progressive Scan WLAN Fixed Network Came..
Ex-Demo GeoVision GV-BL2400, 2MP, WDR PRO, H.264 IR Bullet IP Camera..
Ex-Demo Geovision GV-Compact DVR Version 2 with Anti Vibration, 120/100 fps..
Ex-Demo GeoVision GV-MDR320, 3MP, H.264 Mini Fixed Rugged Dome Camera..
Ex-Demo GeoVision GV-SD200SHD-18X, Full HD Outdoor IP Speed Dome..